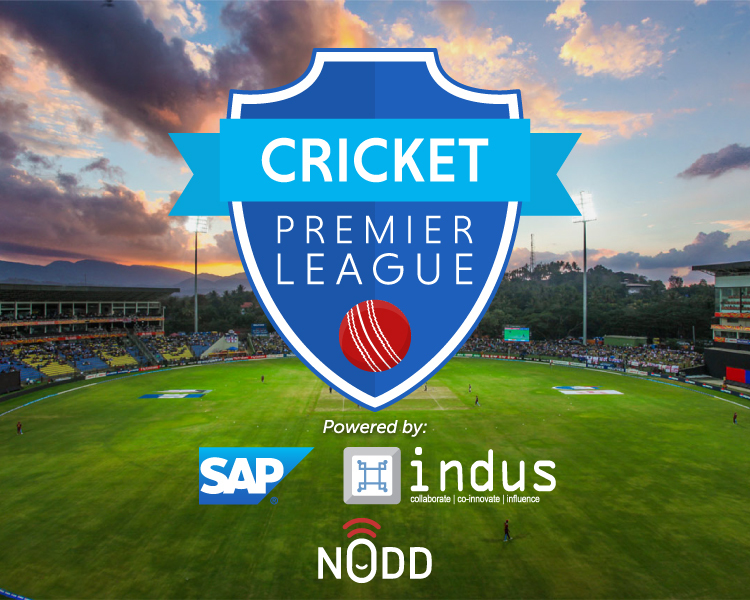 This December, NODD is bringing you a never-seen-before combination of learning, cricket and networking - The SAP Indus Premier League (SIPL). SIPL, hosted by SAP and INDUS– SAP's India User Group will feature India's C-suite luminaries conferring with innovators from the start-up industry. The sheer blend of cricket and the C- Class is only going to make the roar in the stadium reach sky high.This is an engaging platform for revolutionary conversations and ideas to grow. 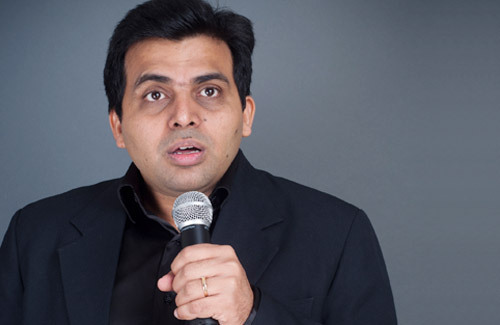 With more than 700 shows across three continents, Amit is one of the best known observational comics in India. He is known as 'The Married Guy' in the stand-up comedy circuit. After two kids and one marriage, he realized it couldn't get any worse and took to comedy. In the last three years he has toured three solo shows across India and has co-produced three other shows. He was also responsible for bringing a popular comedy face-off show of Singapore, Fight Comic to India. He also hosts a weekly show on Radio City 91.1. 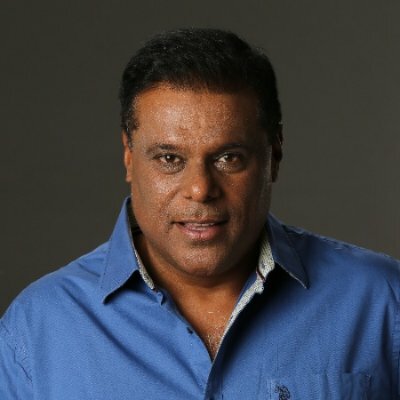 Ashish Vidyarthi is an Indian film actor known who works in multiple language films, predominantly in Bollywood, Tamil, Kannada, Malayalam and Telugu cinema. He is noted for his antagonist characters. In 1995, he received the National Film Award for Best Supporting Actor for Drohkaal. In last 24 years, he worked in over 200 films in 12 languages. He lately founded, Avid Miner, where he helps corporate leaders via his motivational and leadership talks. Kapil Dev Ramlal Nikhanj better known as Kapil Dev, is a former Indian cricketer, often considered one of the greatest cricketers of India. He captained the Indian cricket team which won the 1983 Cricket World Cup. Named by Wisden as the Indian Cricketer of the Century in 2002, Kapil Dev is considered as one of the greatest all-rounders of all time. He was also India's national cricket coach for 10 months between October 1999 and August 2000. Ashish Vidyarthi is an Indian film actor known who works in multiple language films, predominantly in Bollywood, Tamil, Kannada, Malayalam and Telugu cinema. He is noted for his antagonist characters. In 1995, he received the National Film Award for Best Supporting Actor for Drohkaal. In last 24 years, he worked in over 200 films in 12 languages. \n\n He lately founded, Avid Miner, where he helps corporate leaders via his motivational and leadership talks. 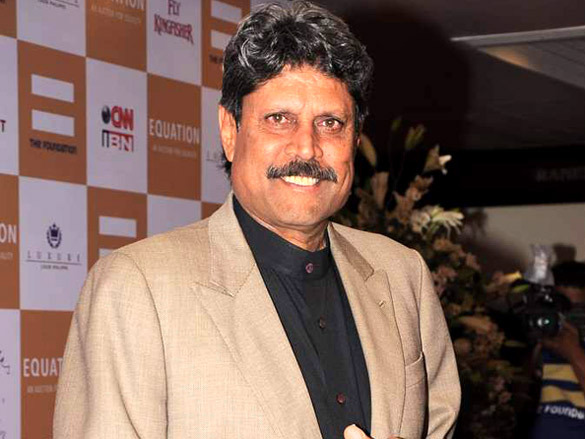 Kapil Dev Ramlal Nikhanj better known as Kapil Dev, is a former Indian cricketer, often considered one of the greatest cricketers of India.\n\n He captained the Indian cricket team which won the 1983 Cricket World Cup. Named by Wisden as the Indian Cricketer of the Century in 2002, Kapil Dev is considered as one of the greatest all-rounders of all time. He was also India's national cricket coach for 10 months between October 1999 and August 2000.